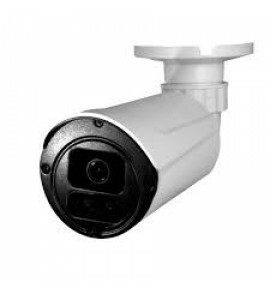 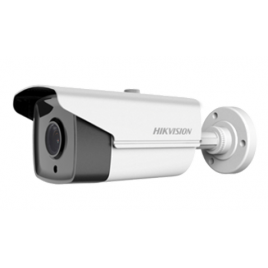 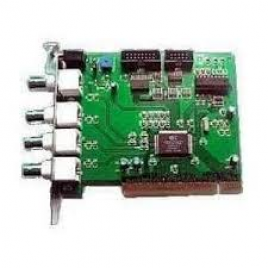 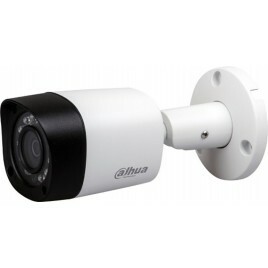 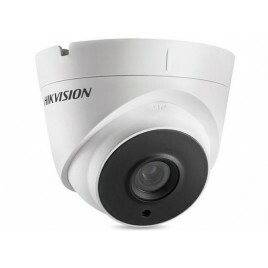 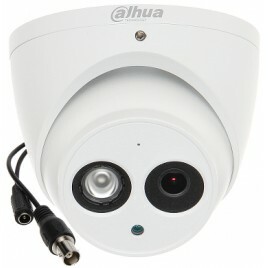 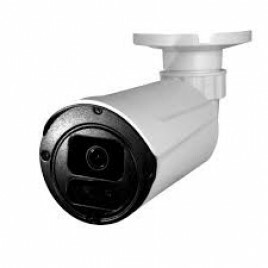 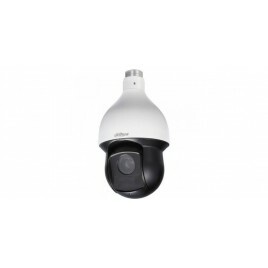 1/2.9" 2Megapixel CMOS25/30fps@1080P, 25/30/50/60fps@720P3.6mm fixed lensSupport OSD MenuDWDR, Day/Night(ICR), AWB, AGC, BLC, HLC, 2D-DNRIP67, DC12VMax. 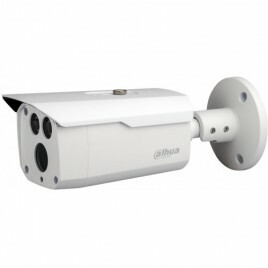 IR LEDs length 30..
1/2.8” 2Megapixel Exmor R CMOS (Starlight)Max 25/30fps @1080P & 20/30/50/60fps @720P Resolution4.8mm ~ 120mm 25x optical zoomWDR (120db), Day/Night(ICR), Ultra DNR, A..
دوربین بالت CVI HD 2MP1/2.9" 2Megapixel CMOS25/30fps@1080P, 25/30/50/60fps@720P3.6mm fixed lensHD and SD output switchableSupport OSD MenuDWDR, Day/Night(ICR), AWB,..
دوربین بالت هایکویژن2MP HD TVIHD1080p,2MP CMOS Sensor, 2 pcs EXIR LEDs, 20m IR, Outdoor EXIR Bullet, ICR, 0.1 Lux/F1.2, 12 VDC, Smart IR, DNR, IP66, 3.6/6mm Lens..
1/2.9" 2Megapixel CMOS25/30fps@1080P, 25/30/50/60fps@720P3.6mm fixed lensHD and SD output switchableSupport OSD MenuDWDR, Day/Night(ICR), AWB, AGC, BLC, HLC, 2D-DNRMax. 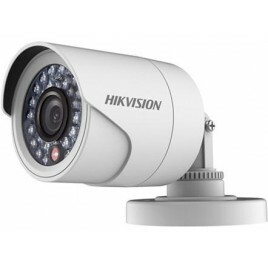 I..
دوربین دام هایکویژن2MP HD TVIHD1080p,2MP CMOS Sensor, 2 pcs EXIR LEDs, 20m IR, Outdoor EXIR Eyeball, ICR, 0.1 Lux/F1.2,12 VDC, Smart IR, DNR, IP66, 3.6/6mm Lens..
HD1080p,2MP CMOS Sensor, 24 pcs LEDs, 20m IR, Outdoor IR Bullet, ICR, 0.1 Lux/F1.2, 12VDC, Smart IR, DNR, IP66, 3.6/6mm Lens..
کارت دی وی آر 4 کانال قابل نصب برروی کامپیوتر 1 کانال صدا نرم افزار تحت ویندوز قابل نصب برروی ویندوز XP قابلیت ضبط با تشخیص حرکت 25FPS D1 RECORD ..